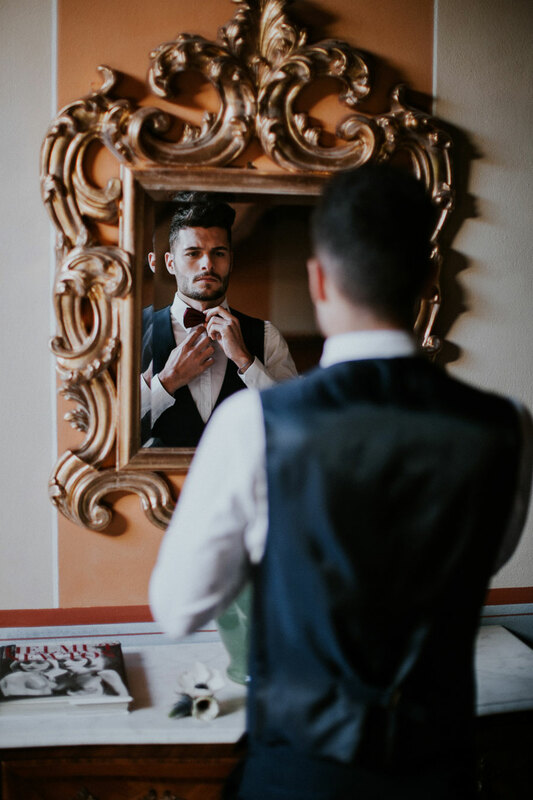 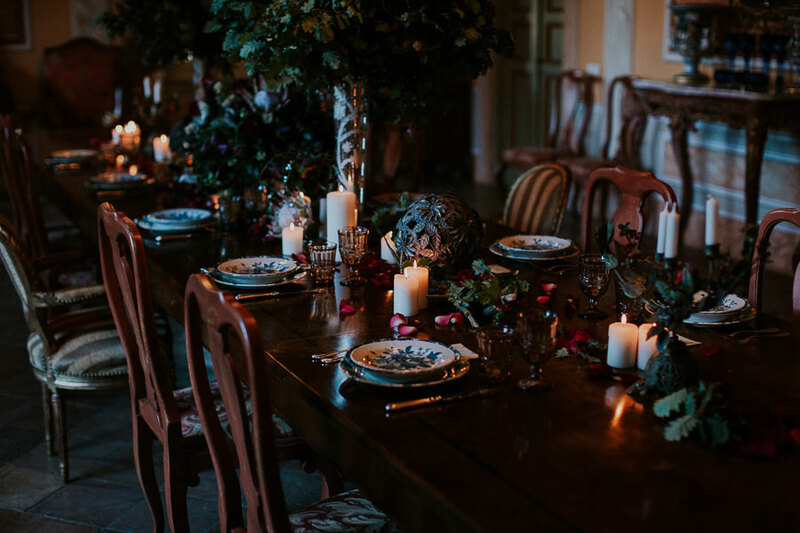 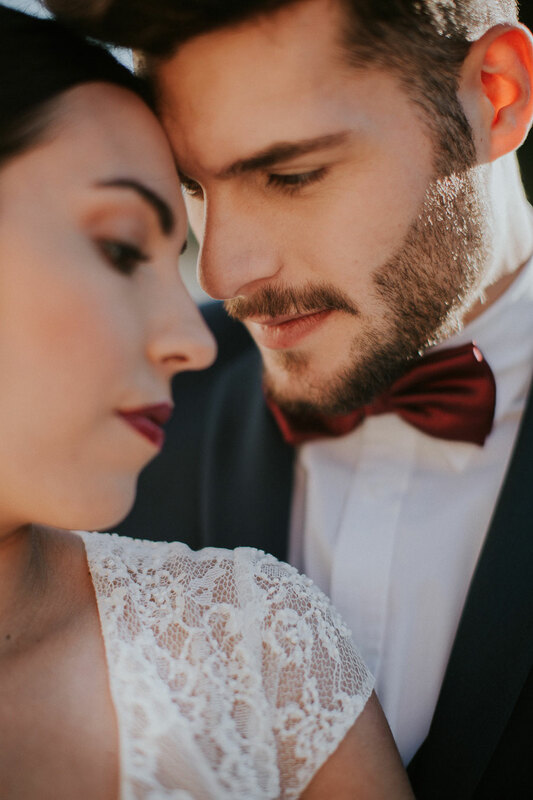 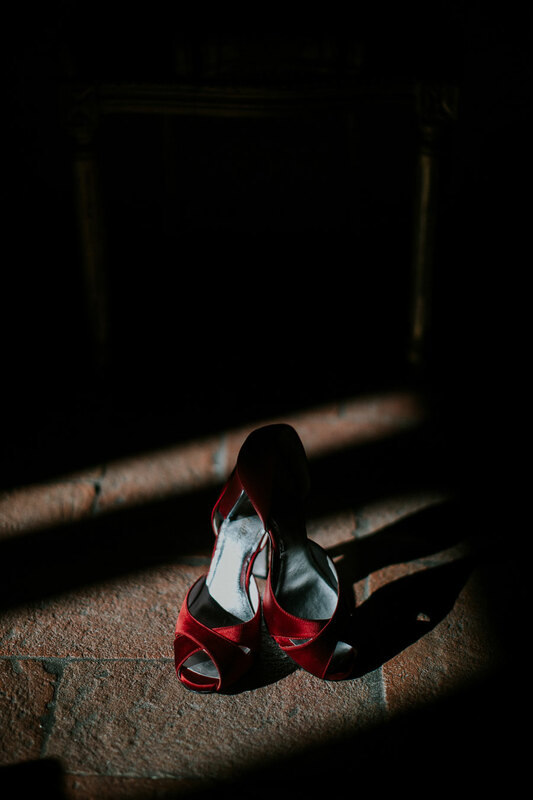 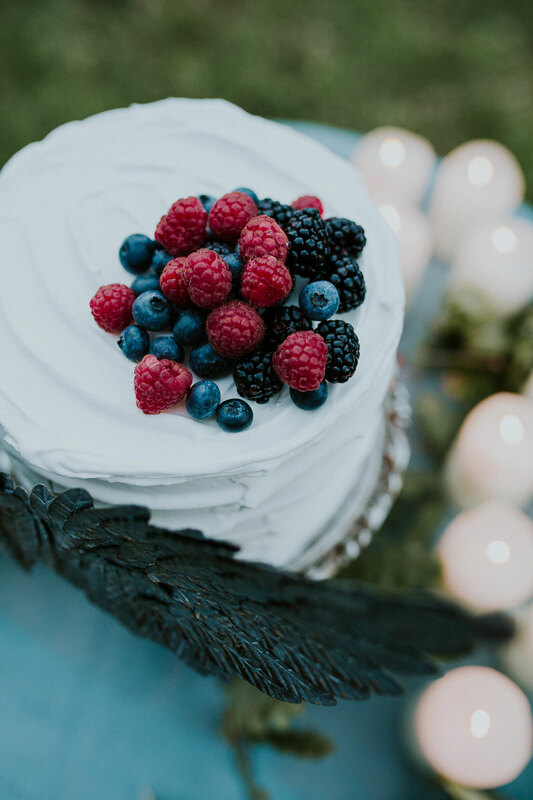 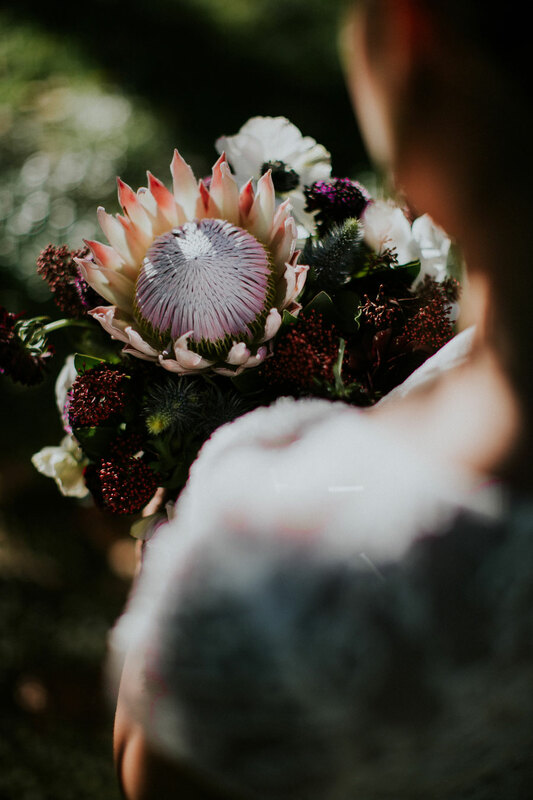 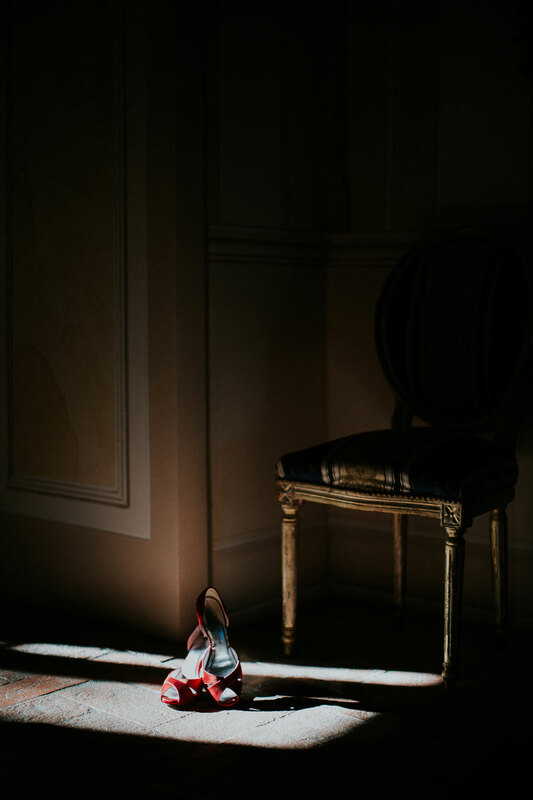 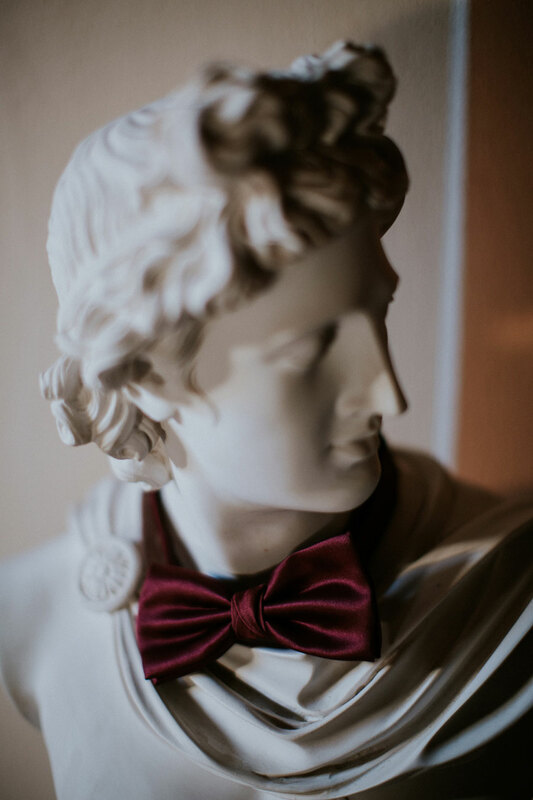 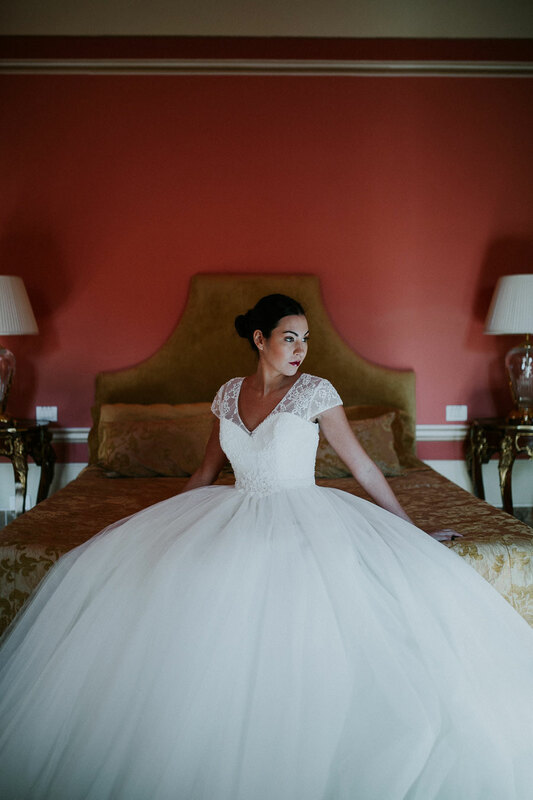 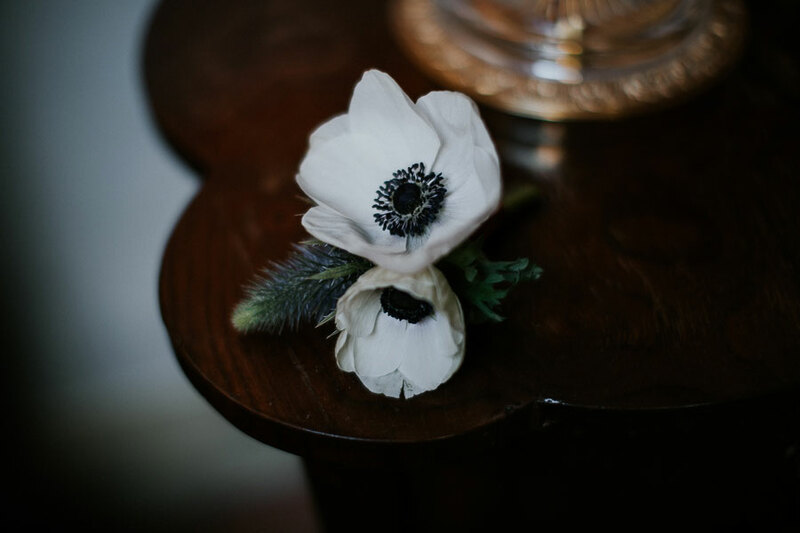 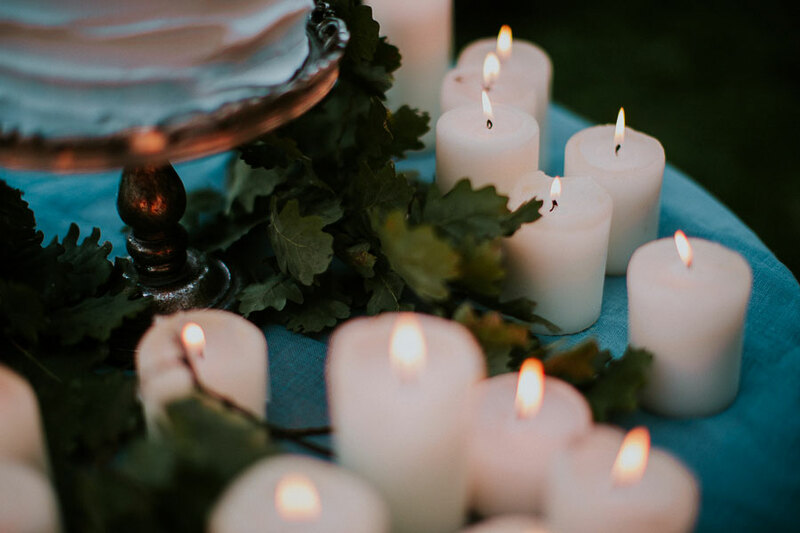 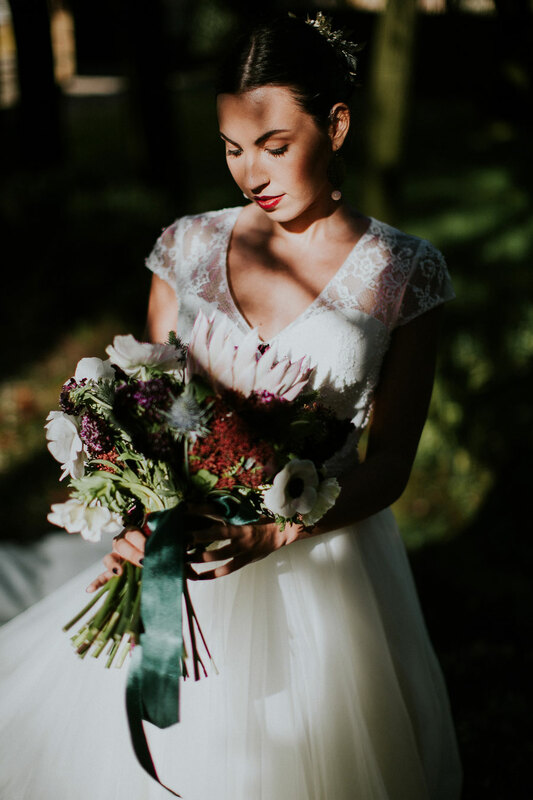 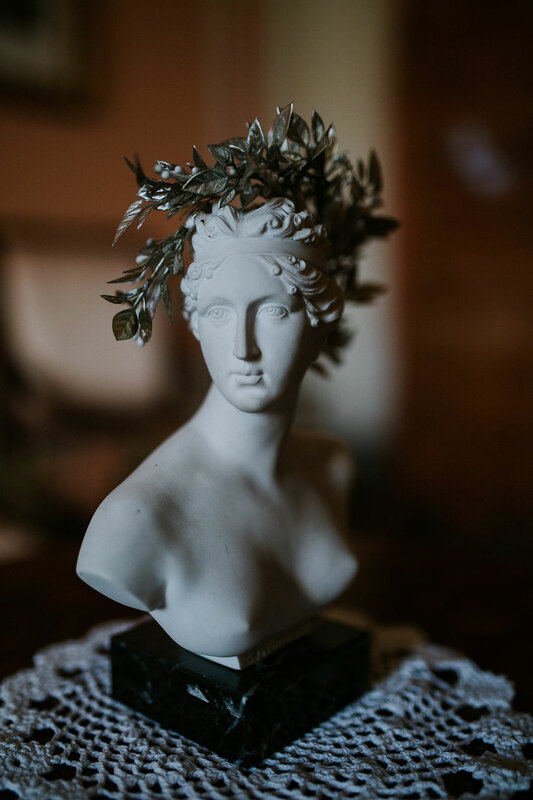 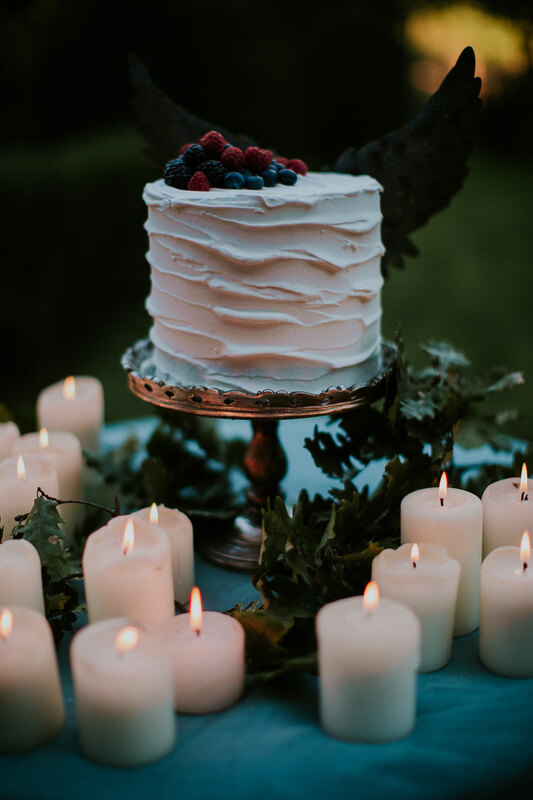 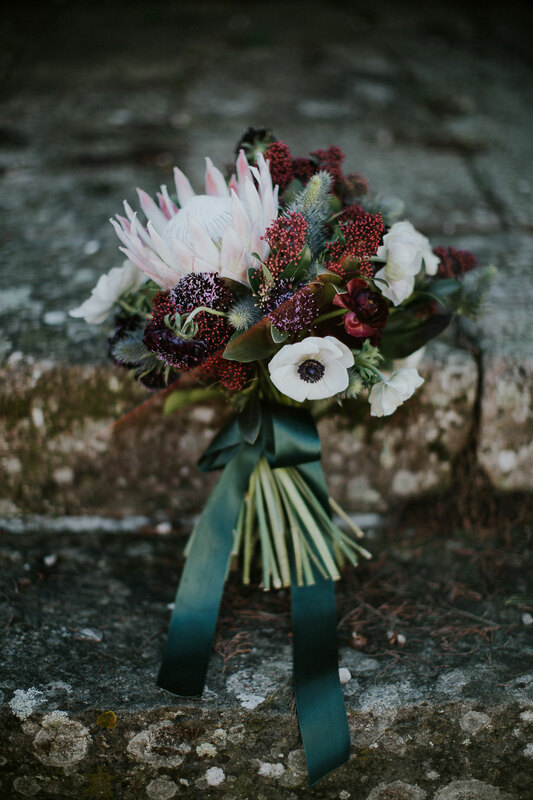 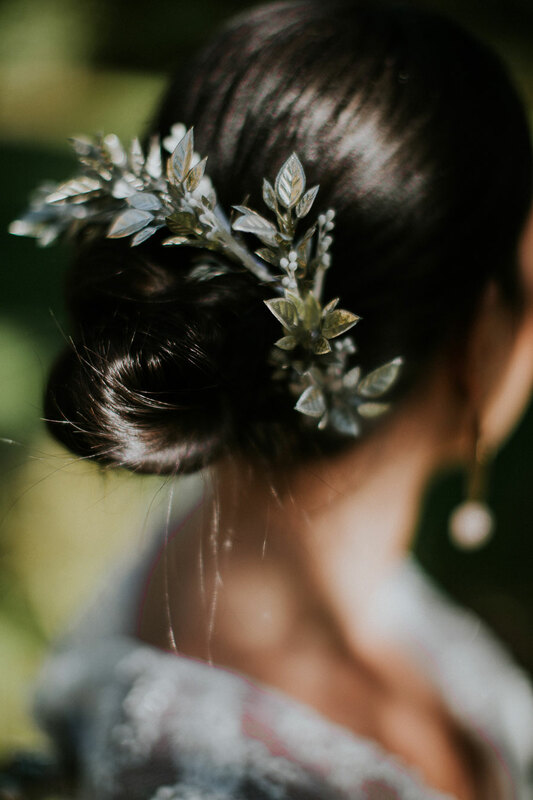 Featuring dark and decadent berry reds and striking petrol blues, this wonderful bridal inspiration, in a nineteenth-century villa in Tuscany, is prettying up the blog today. 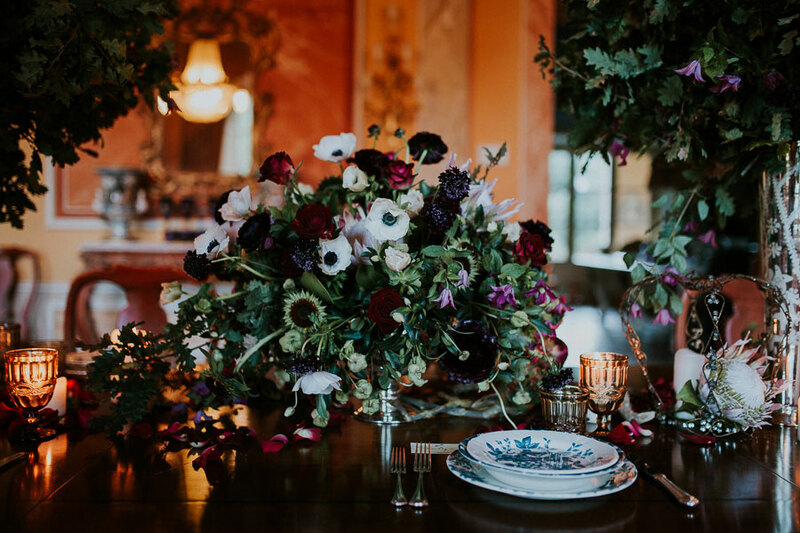 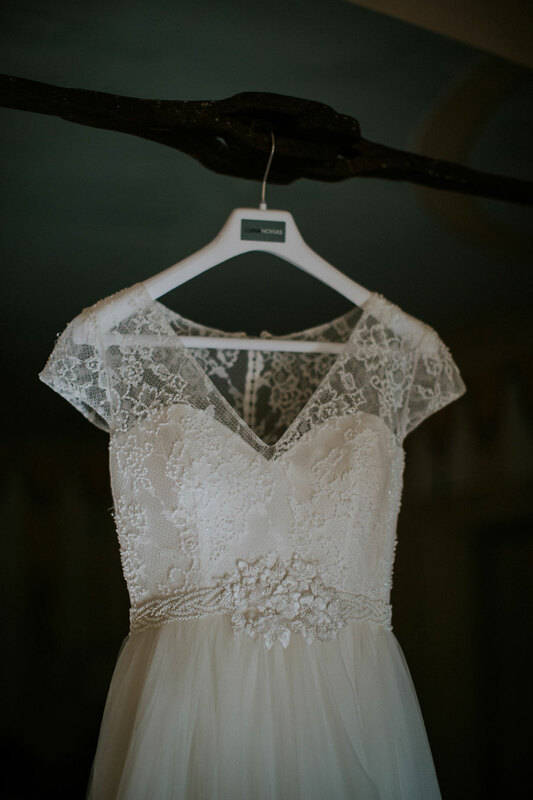 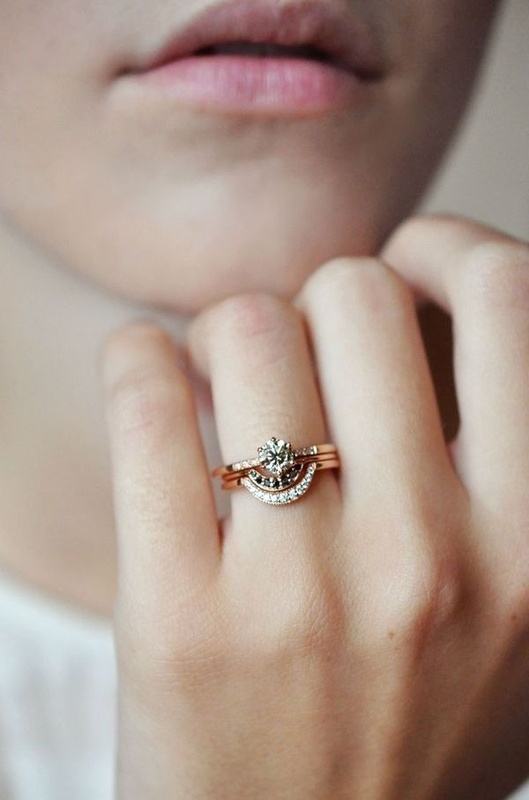 It’s totally gorgeous, and the old-world elegance is pure and unadulterated sophistication. 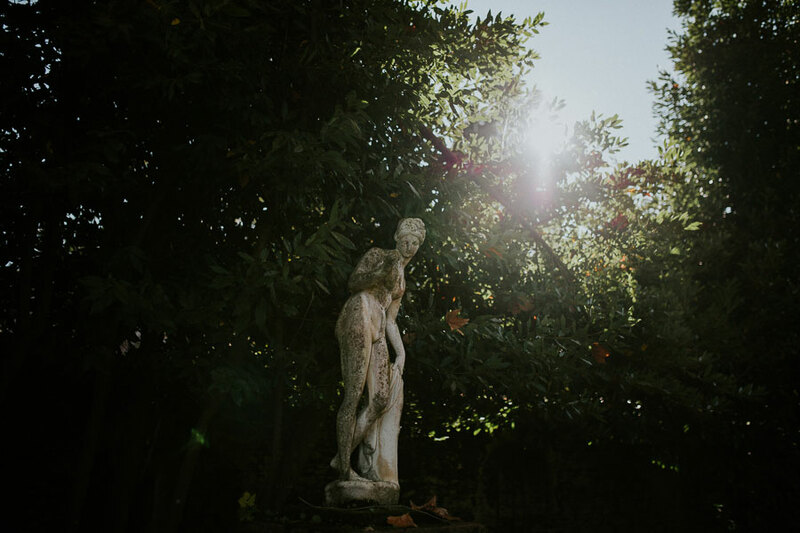 Words by Beatrice. 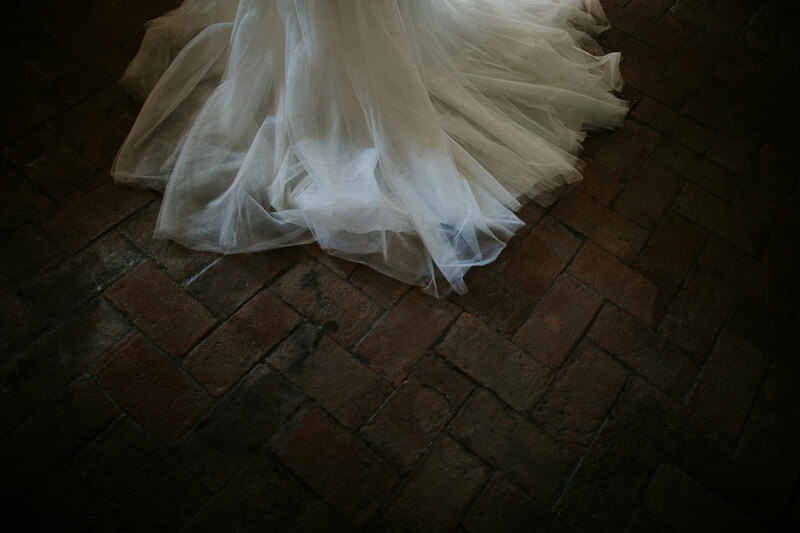 Photography by Intimate Love Memories. 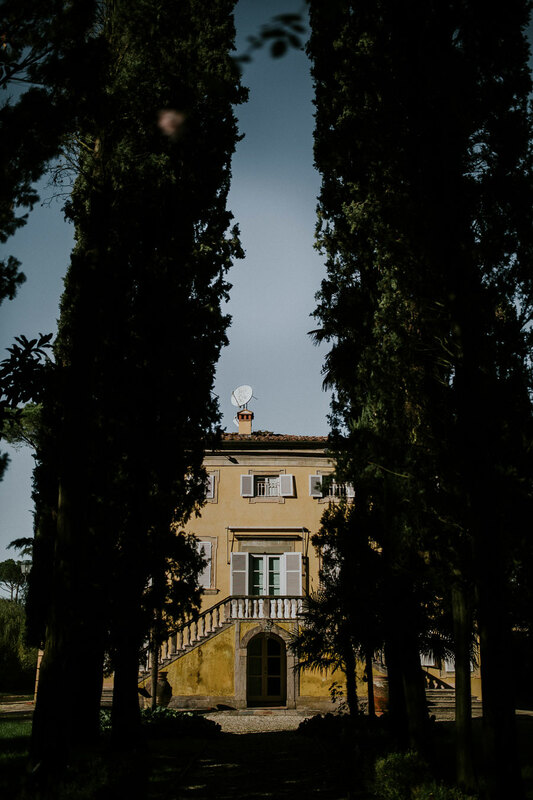 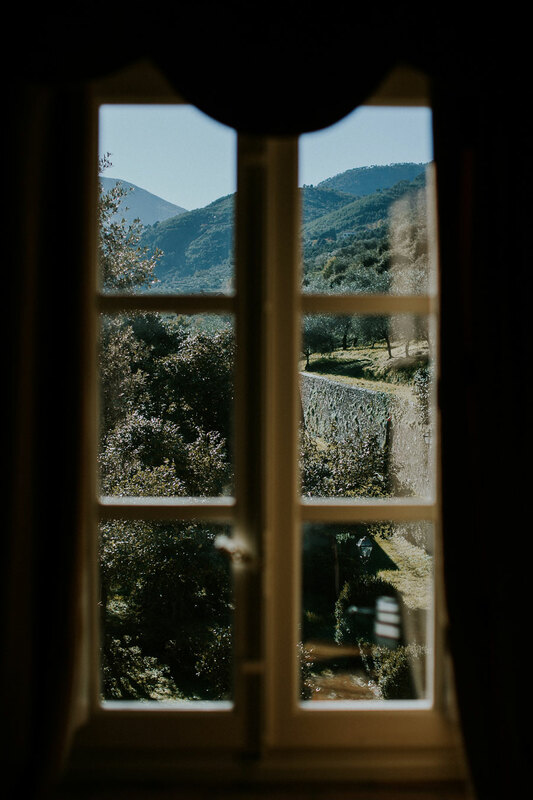 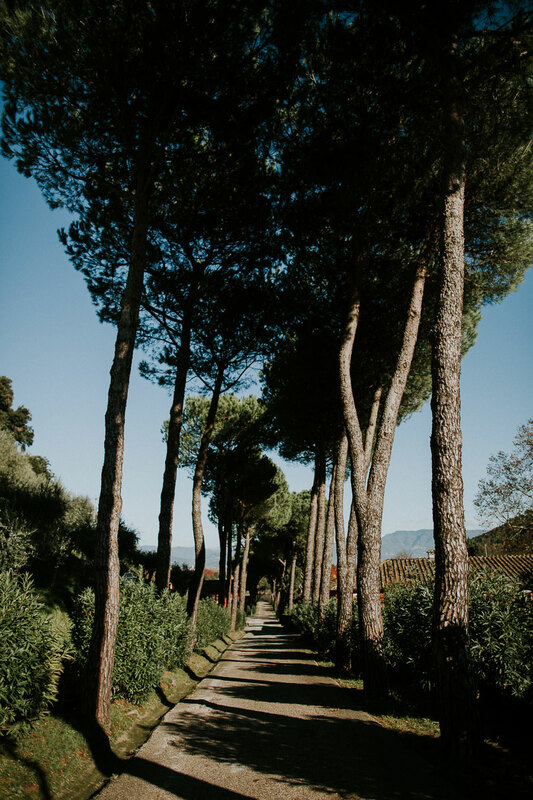 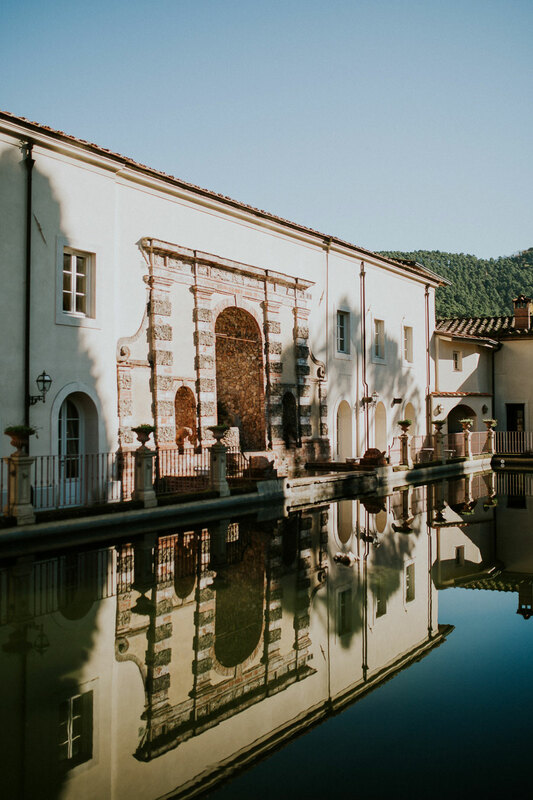 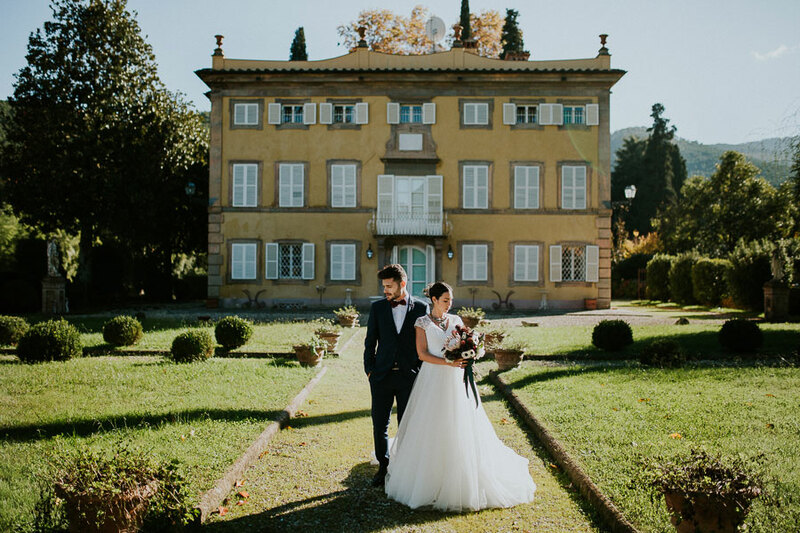 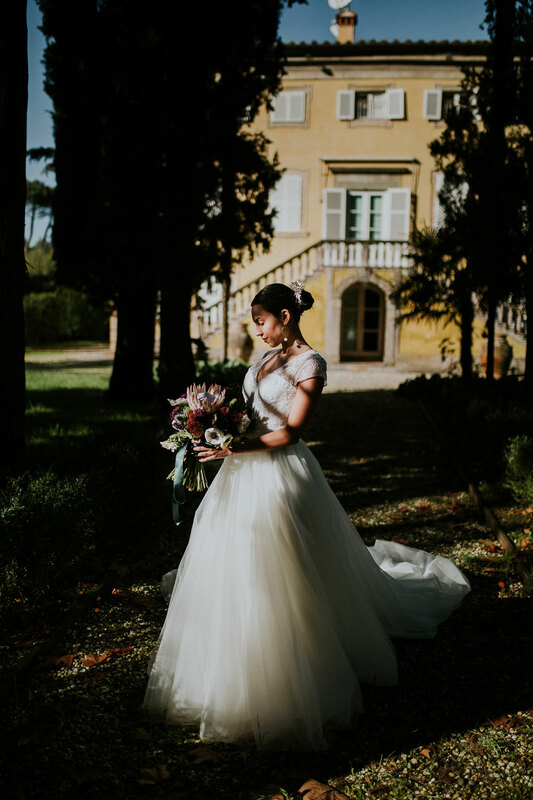 A wonderful Villa of the nineteenth century in Lucca, set in a beautifully restored village, was the perfect location for this winter shoot, designed to enhance the beauty of the Tuscan countryside and luxurious villas of the territory. 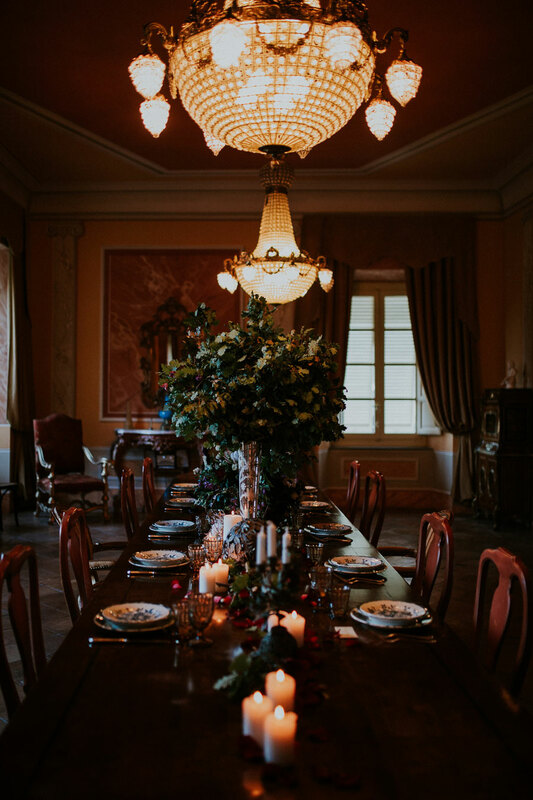 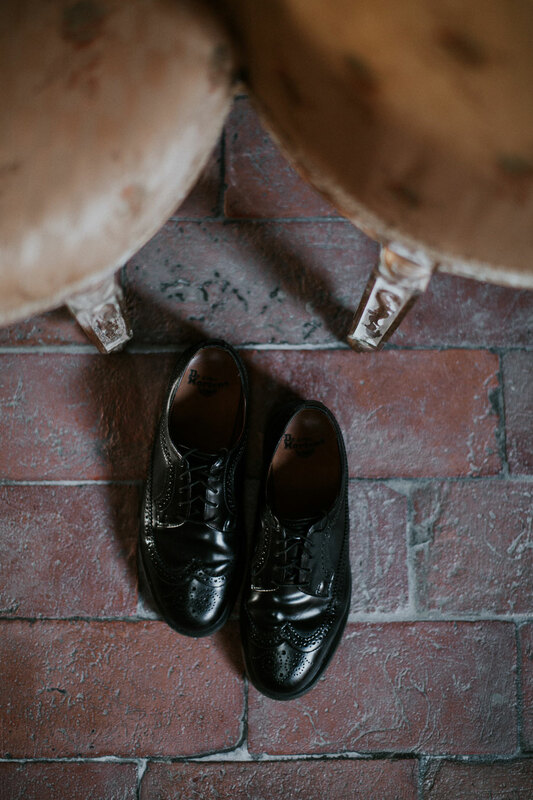 The stylist, Ilbiancoeilrosa treated in detail an environment that reflects the old world with a decadent touch. 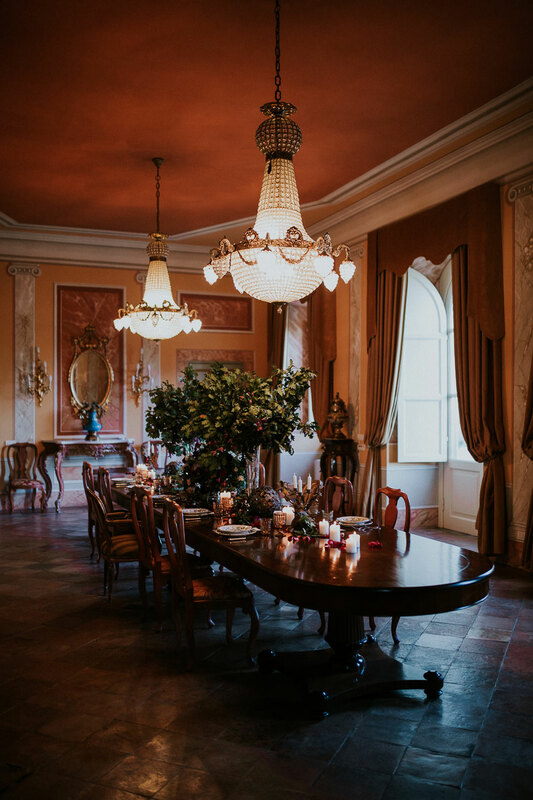 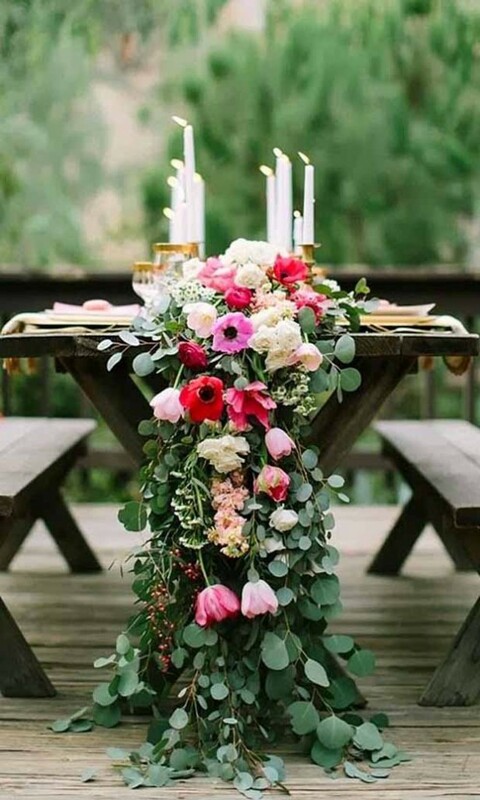 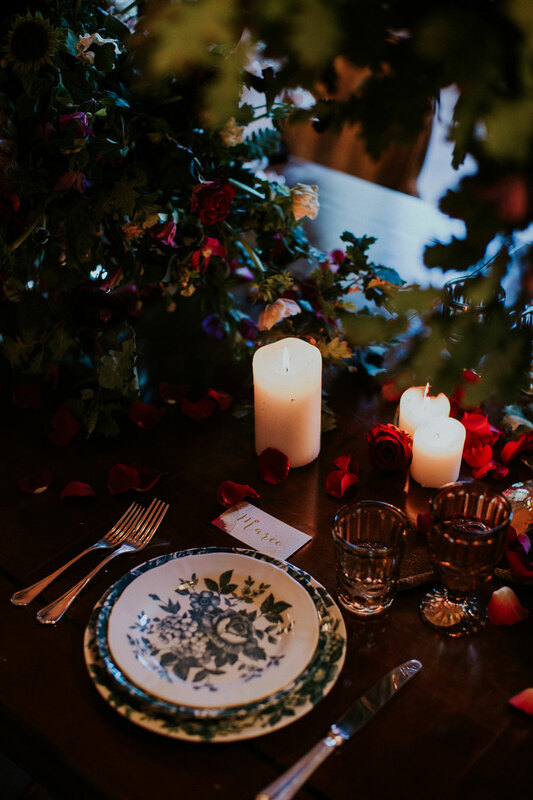 The interior of the noble Villa was the dinner setting and the table was decorated with beautiful ceramics provided by Le Mas and an impressive centrepiece made by flowers Belluomini. 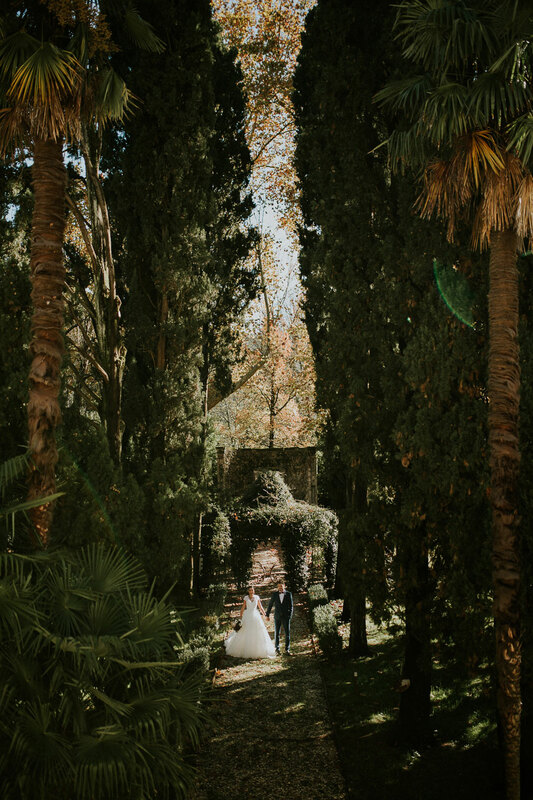 The Villa Lenka garden and the fish pond were the perfect background for photos of the bride and groom by Intimate Love Memories. 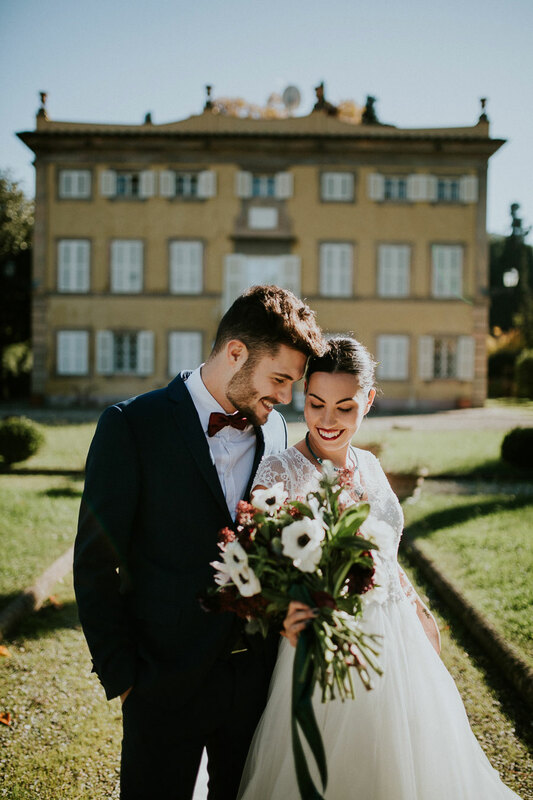 A refined lace dress with wide tulle skirt for her, a stylish dark suit for him. 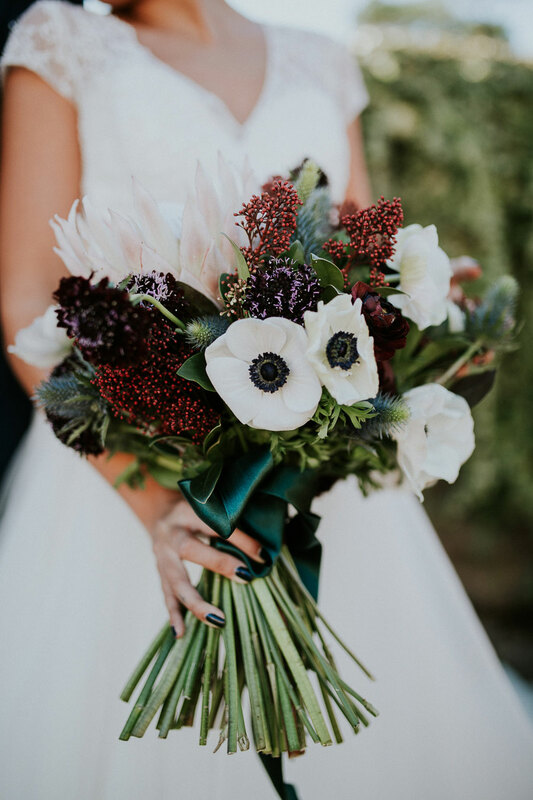 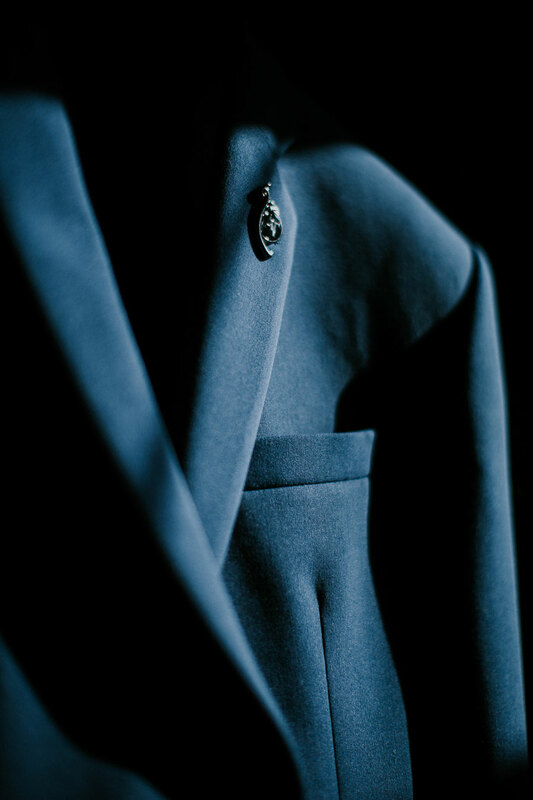 To complete the look of the bride, artisanal jewellery and a petrol blue faux fur, which together with the dark red were the colours of the palette chosen for the shoot. 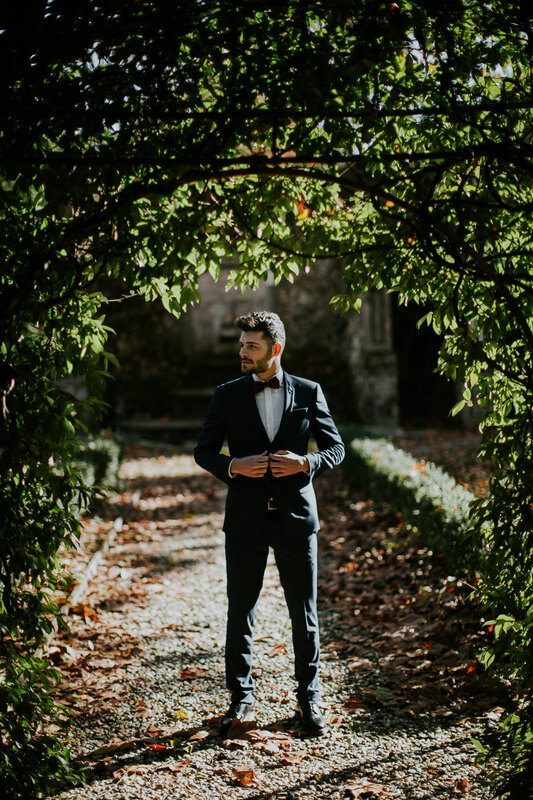 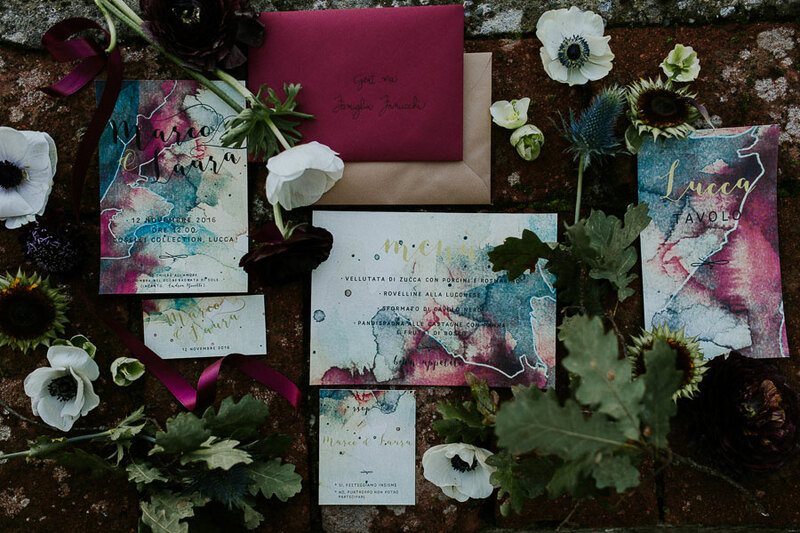 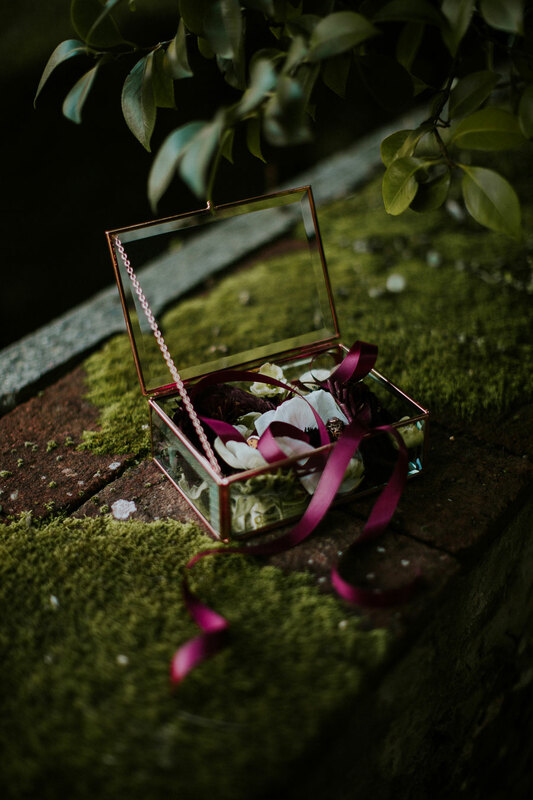 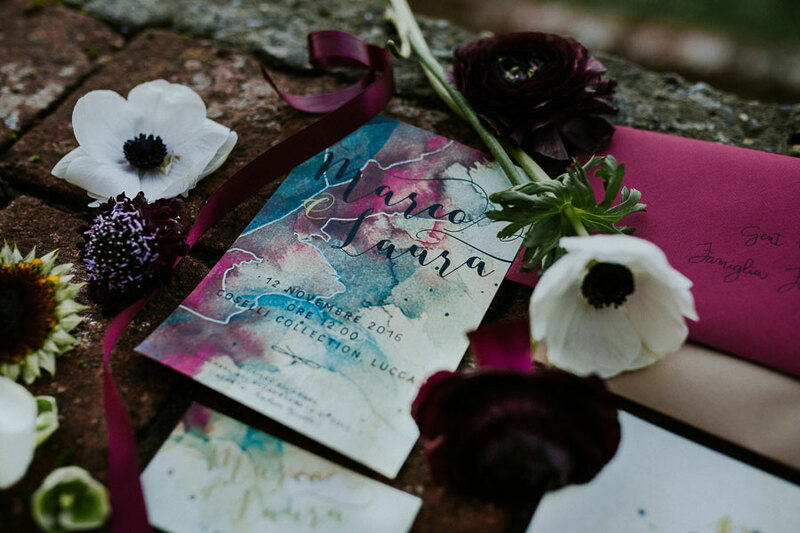 Such lovely dark and decadent wedding inspiration from Italy – absolutely loving that jewel-toned watercolour wedding stationery! 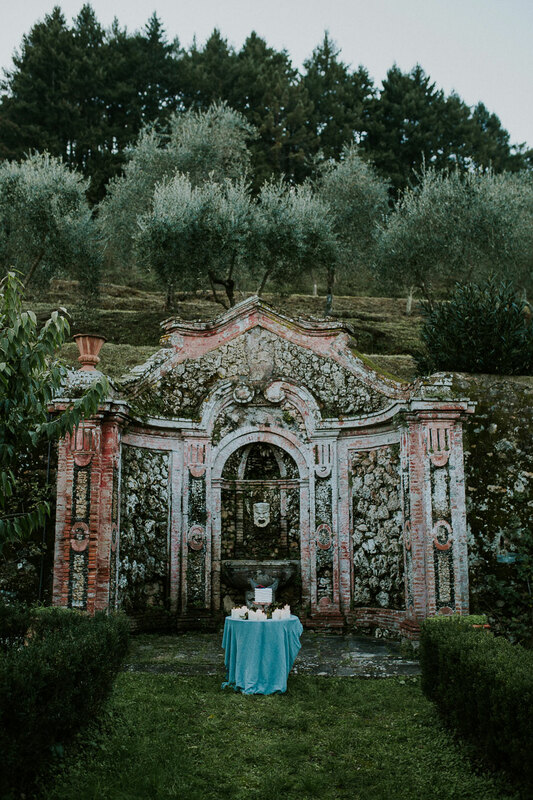 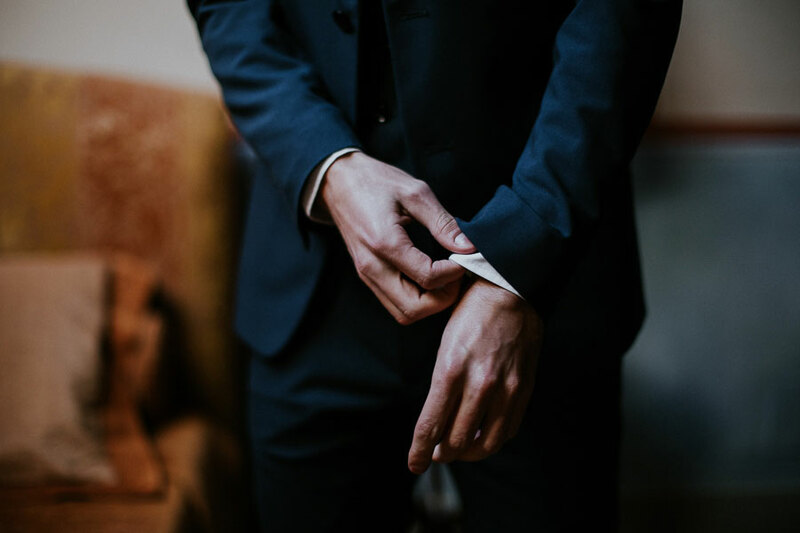 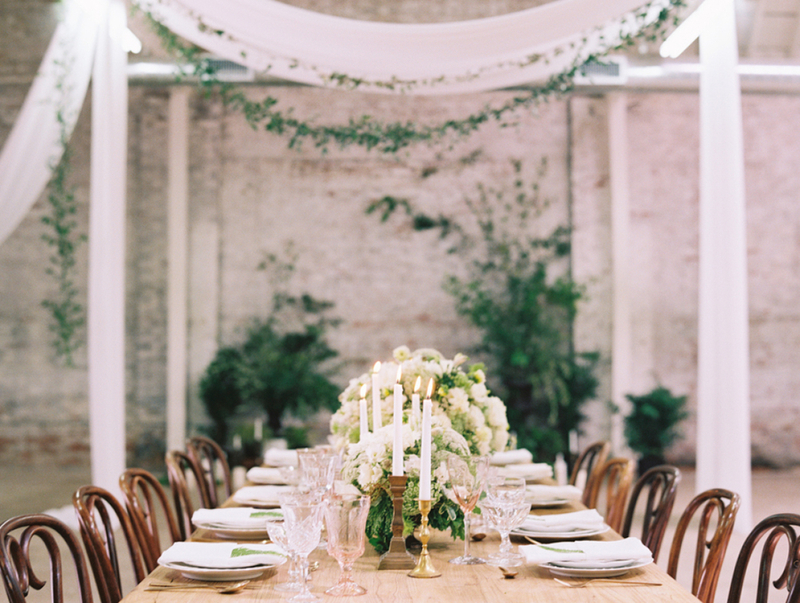 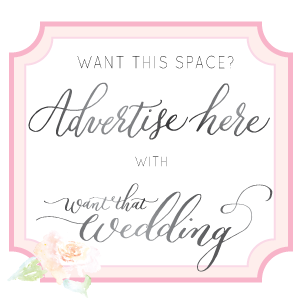 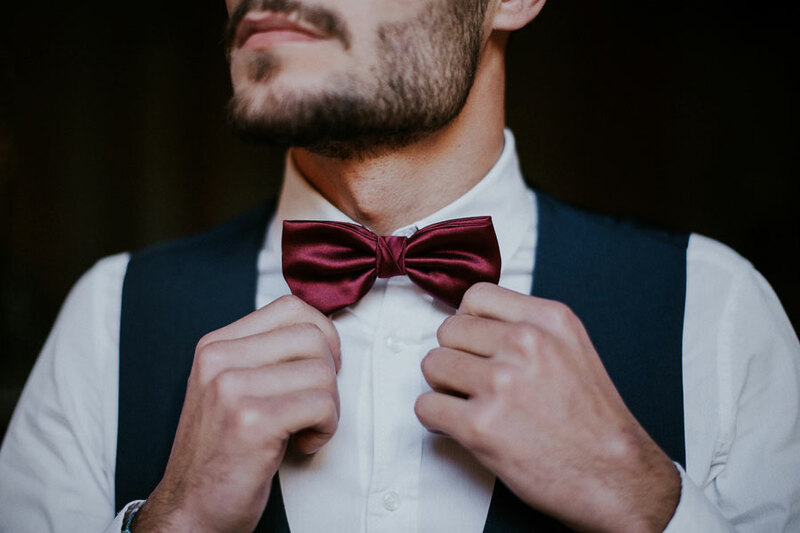 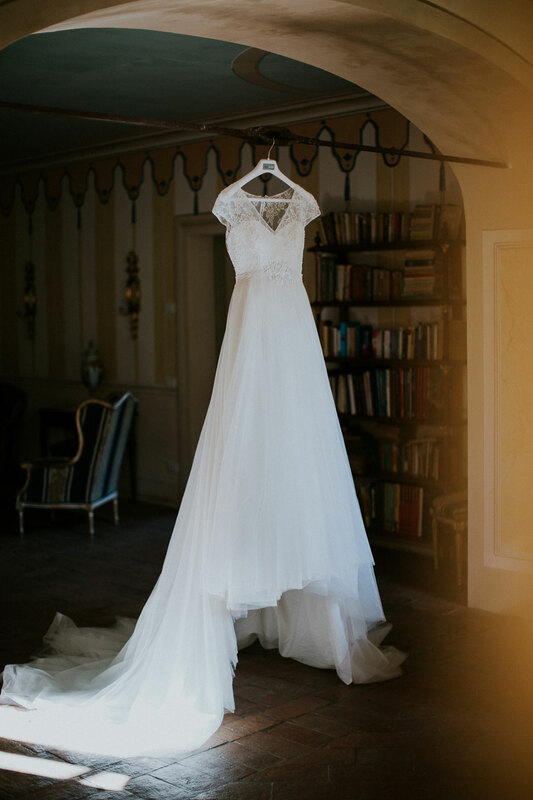 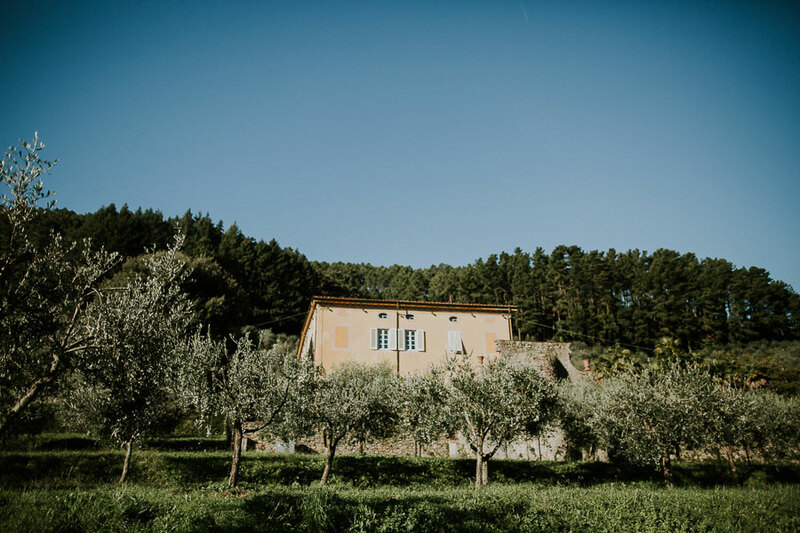 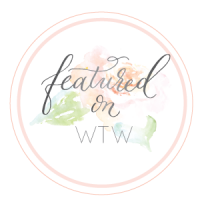 Planning a wedding in Italy? 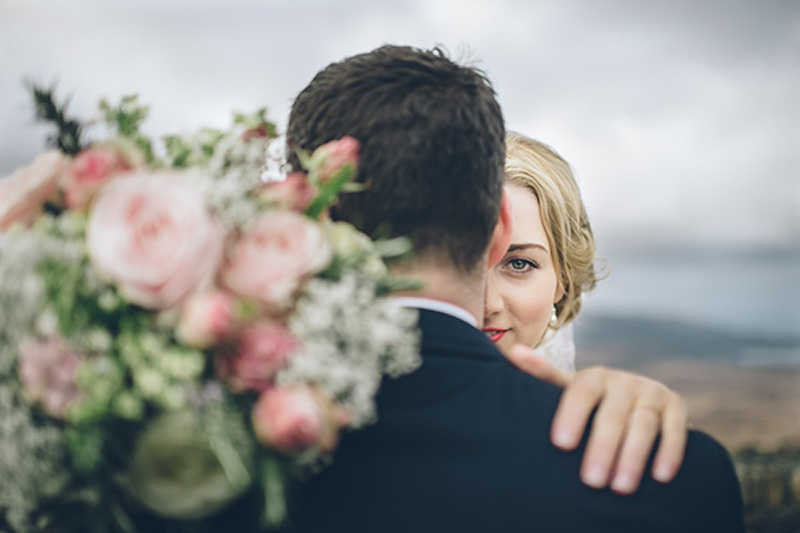 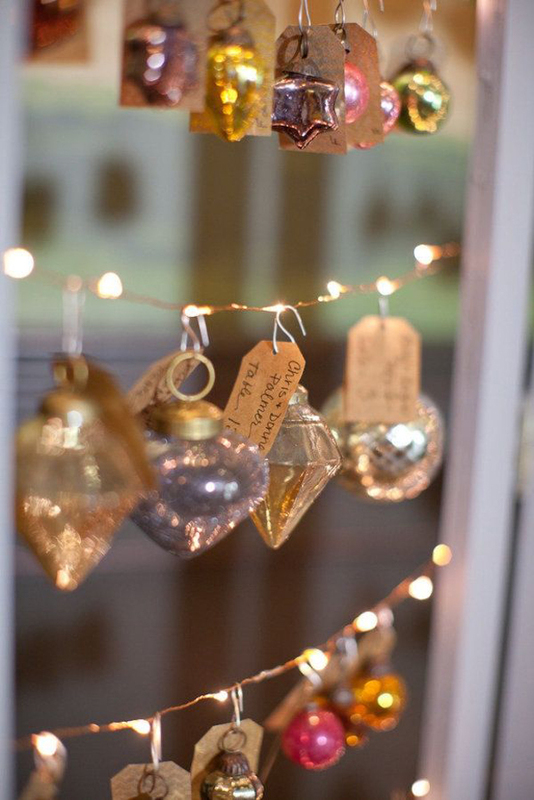 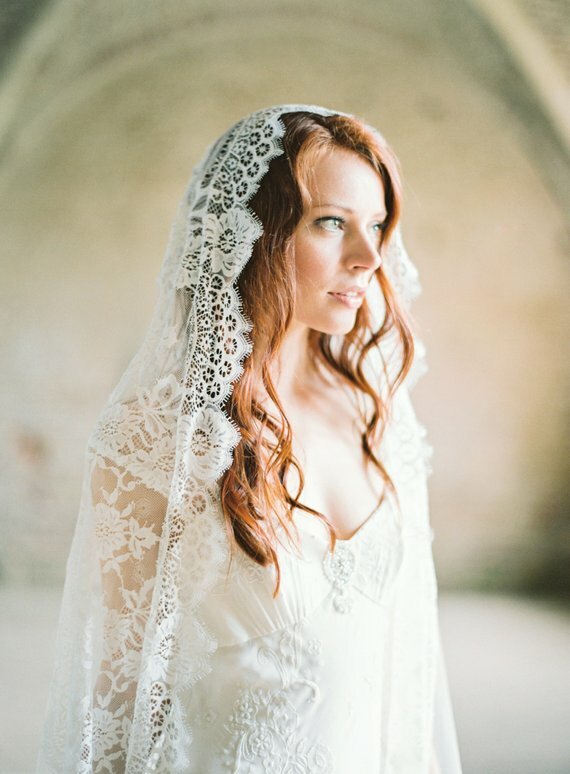 Don’t miss these wonderful weddings. 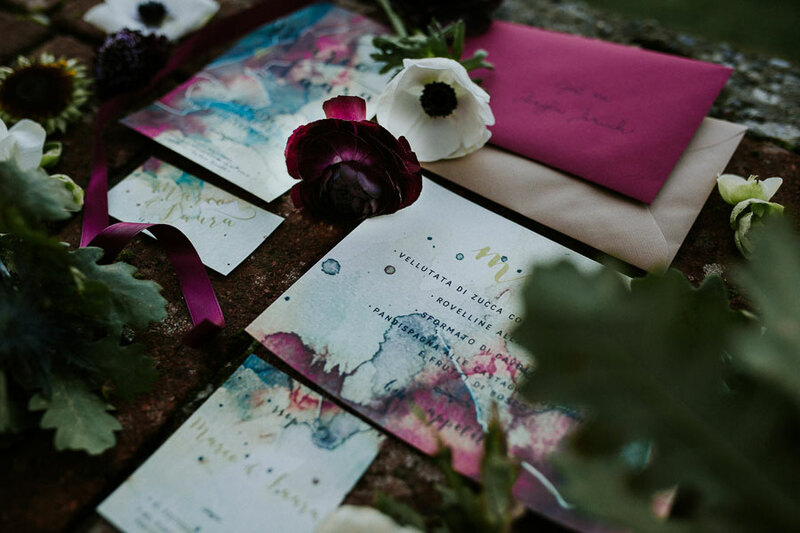 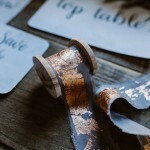 The stationery designs are brilliant!